We've added support for GitLab to our integrations page today! After connecting a WakaTime project with a GitLab project, you can see the time you were coding on each commit directly from your WakaTime coding activity. If you also connect WakaTime to Slack, every time you commit a message will be posted in your Slack chat showing the time you were coding on that commit. 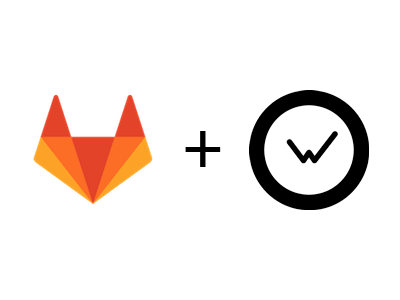 We would love to hear your feedback on the GitLab integration in the comments section below!